Be among the elite group of billers that are current on all Hospice Medicare billing regulations. Billing is a very critical part of hospice reimbursement. This webinar series will lay a concrete foundation for hospice billers, as well as, any hospice staff that need to more effectively understand the Medicare regulations. The series will include Medicare verifications with screen shots, field by field on Notice of Election and claim forms and sequential billing requirements. Billing requirements to deal with late NOEs will be covered. We will review the regulations for billing all hospice services (SN, HHA, MSW and therapy), face-to-face encounters and additionally home health providing care while a patient is on service with hospice. The program will conclude with many of the day-to-day scenarios that billers face such as: transfers, discharge, and revocation. Information regarding Aggregate CAP Self Report and Palliative Care billing will be an emphasis. If you are part of revenue cycle management in hospice this webinar series is a must! Detail criteria for billing Hospice Notice of Election. Demonstrate claim requirements for Late Notice of Election. 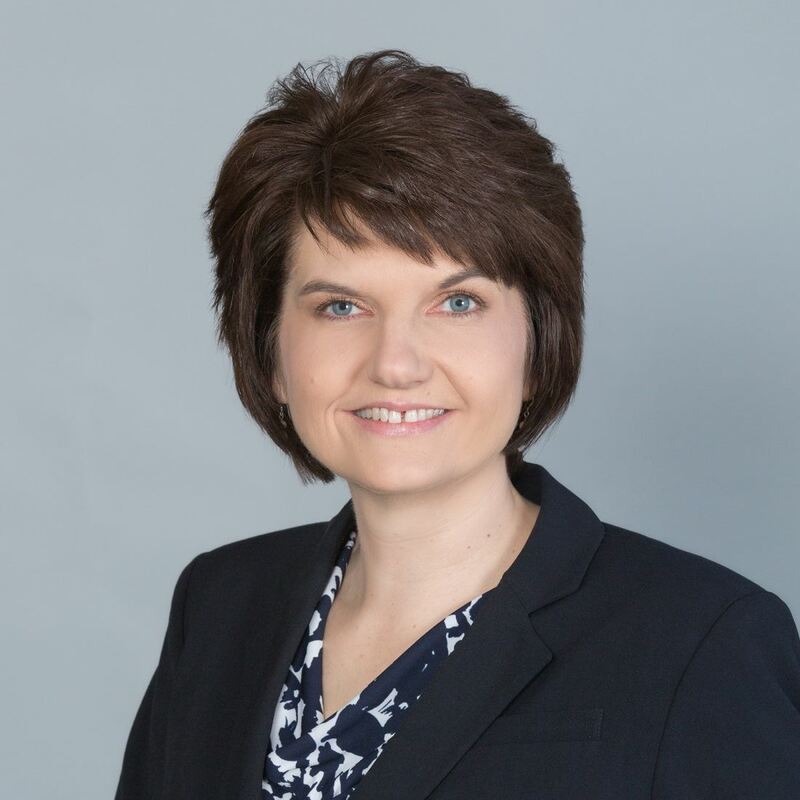 Faculty: Melinda Gaboury, is co-founder and Chief Executive Officer of Healthcare Provider Solutions, Inc., an organization out of Nashville, TN that provides financial, reimbursement, clinical and operation services to the home health and hospice industries. With more than 25 years of experience in Medicare Home Health, she is a presenter at both the state and national levels, and is interviewed frequently for national home health publications. Ms. Gaboury is also the author of "Home Health Pocket Guide to OASIS C2: A Reference Guide for Field Staff." Ms. Gaboury has no conflict of interest in regard to this program. Registration Fee per site/phone connection: Registration fees are for one (1) phone connection. SHARING OF REGISTRATION OR FEES WITH OTHER AGENCIES AND/OR INDIVIDUALS IS PROHIBITED. The live webinar includes the opportunity to ask questions of the presenter. If you desire to purchase both the live webinar and the recording, pay the registration fee and an additional $30.